Priority IT are pleased to announce the results of Brain of Bath 2017. 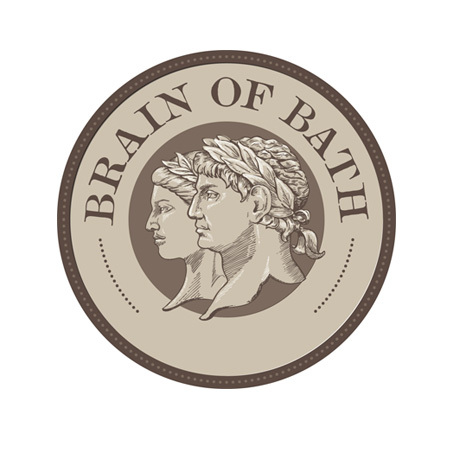 On 6 July 2017 Julian House held their 19th Anniversary Brain of Bath at the Assembly Rooms, Bath. The quizmistress for this year’s event was one of the nation’s favourite actresses, Stephanie Cole OBE.